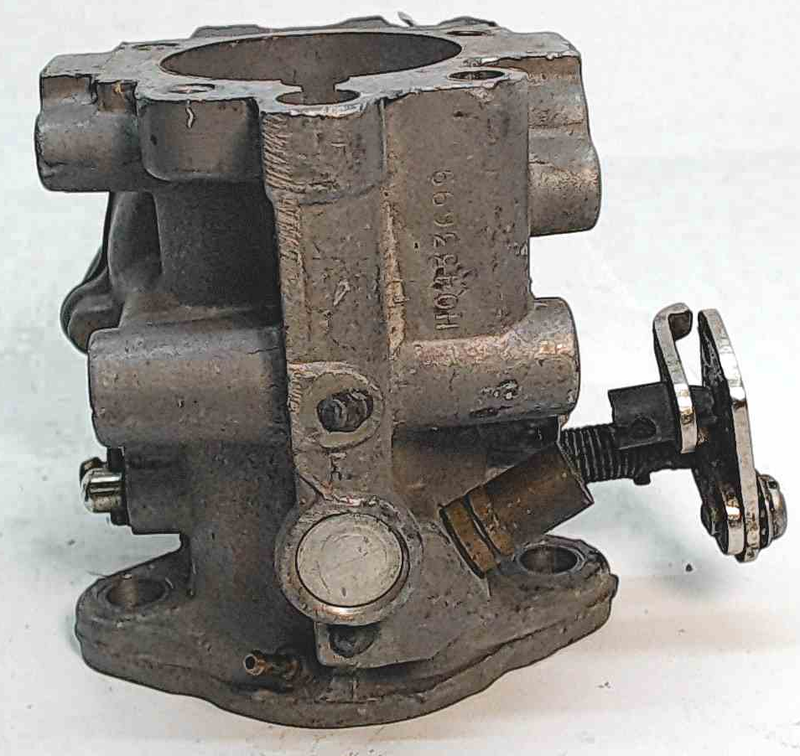 433698 C# 433699 Johnson Evinrude 1989-1990 Carburetor 70 HP 3 Cyl REBUILT! 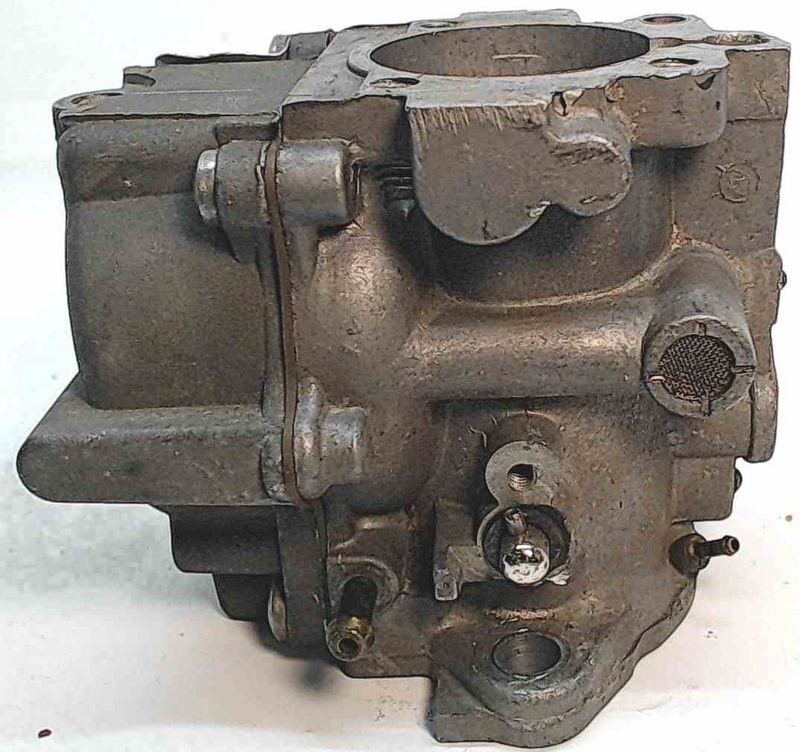 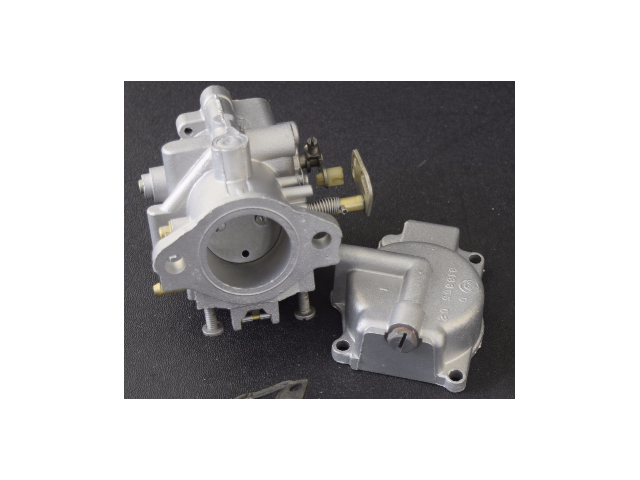 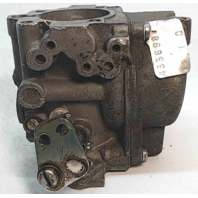 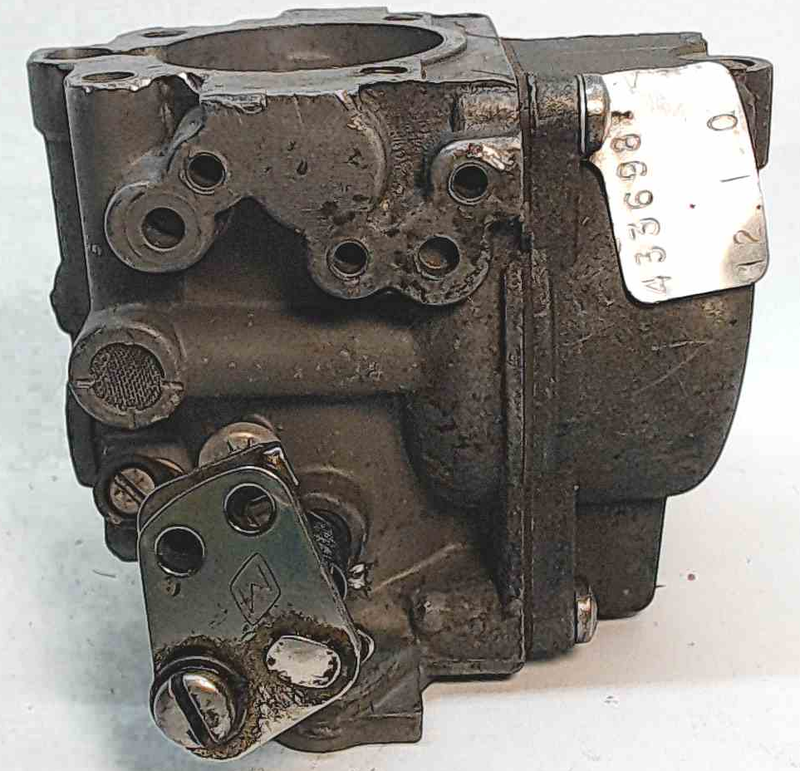 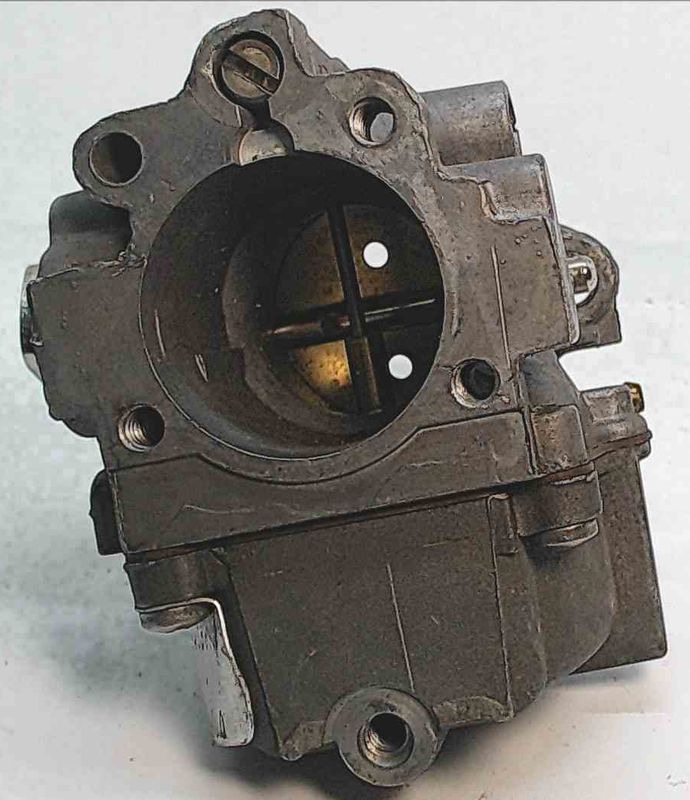 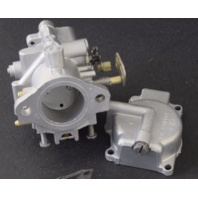 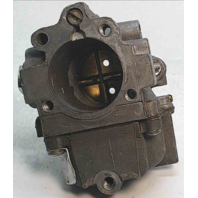 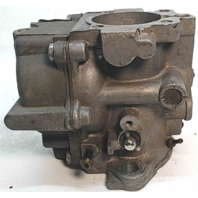 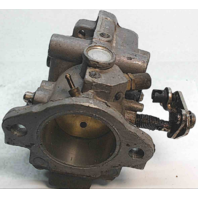 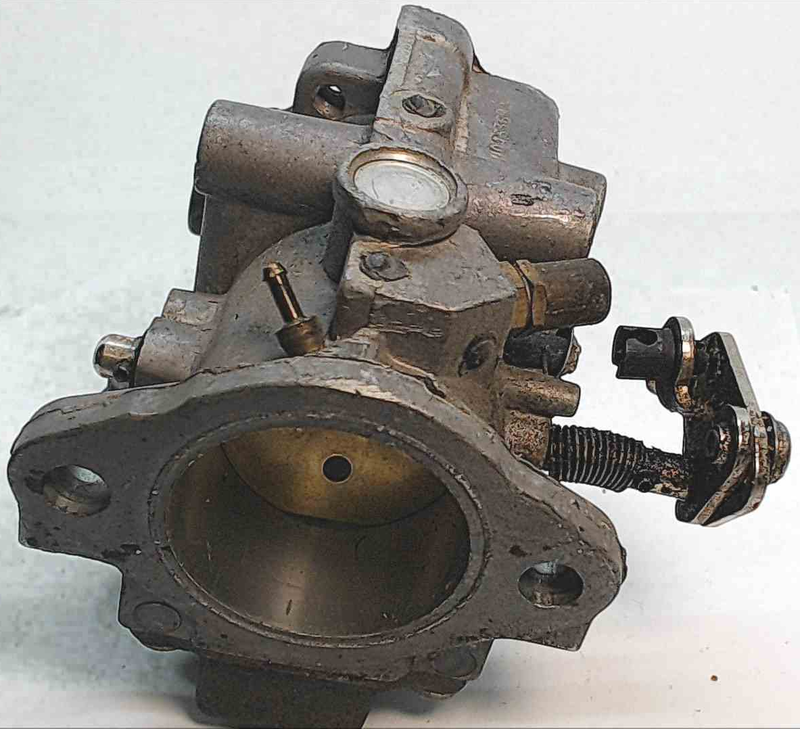 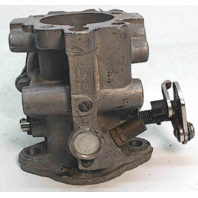 Please note that this carburetor is missing the bowl screw. 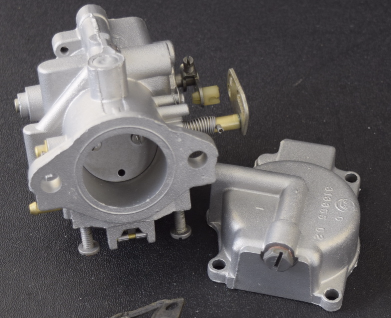 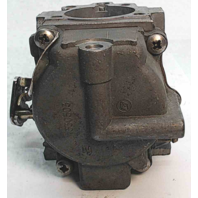 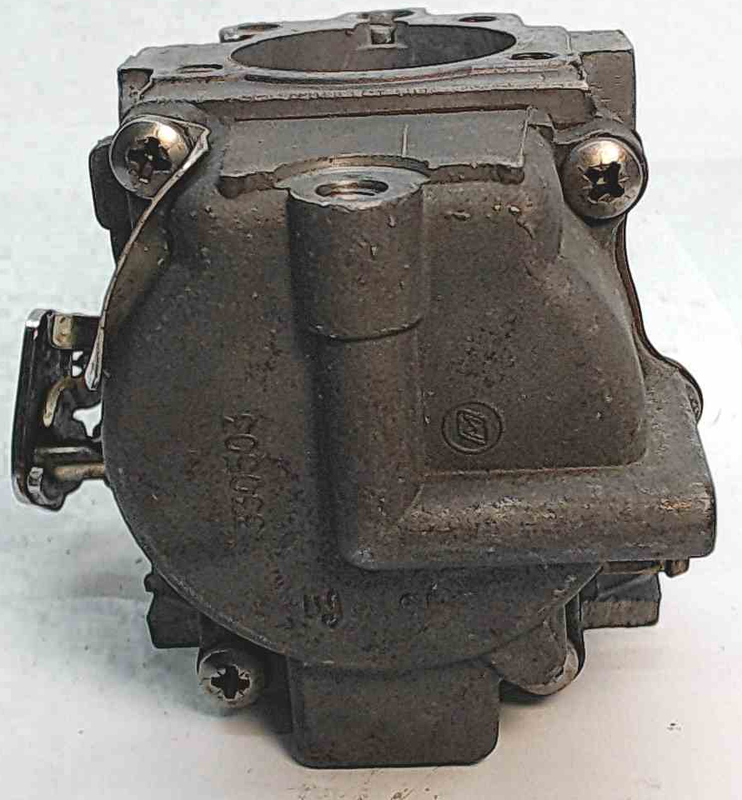 This is a simple fix though, you can use the one from your current carburetor.